So it seems that in 2016 Christmas is coming early. Only a few days earlier, on 15 December to be precise. Yes, it is official the opening date for Lascaux 4, which will be housed in the Centre International de l’Art Pariétal Montignac-Lascaux, has just been announced. The announcement was made today (3 March 2016) in Montignac as the facsimile panels arrived at the building site for the new replica of Lascaux. 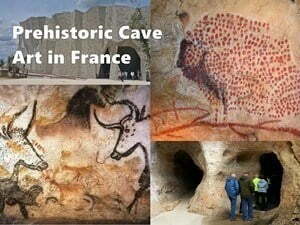 Lascaux is surely the most well known cave with Stone Age art. Although not the first decorated cave to be discovered, its discovery captured the imagination of the World and did much to change our attitudes towards prehistoric art and the people who made these images. Once World War II was over thousands of people flocked to see for themselves the spectacular, larger-than-life bulls. All this attention would be the cave’s undoing. 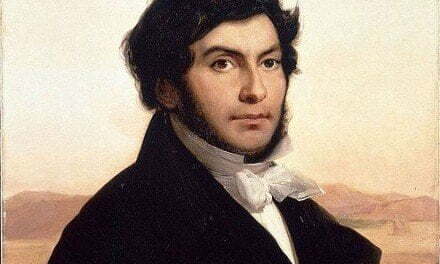 On 12 September 1940 four teenagers (Marcel Ravidat, Jacques Marsal, Simon Coencas and Georges Agniel) entered a hole in the ground caused by an uprooted tree. They were following Marcel’s dog Robot, the decorated cave they found is widely recognised as one of the greatest archaeological discoveries of the twentieth century. Later that year, Lascaux was given Historic Monument status. With over 1,200 visitors a day, the micro-environment within the cave that had remained stable for thousands of years would never be the same and lichens and limestone crystals started growing on the paintings. On 20 March 1963 the Minister for Cultural Affairs, André Malraux, announced the closure of the cave. Visits of about 40 minutes were strictly limited to a handful of people once a week. Sadly this was too little too late. And so in 2008 the cave was closed indefinitely to all but a few conservationists. Lascaux was listed as a World Heritage Site in 1979 along with 147 archaeological sites and 25 decorated caves of Palaeolithic age in the Vézère Valley (UNESCO website). The first tourists entered Lascaux 2 on 18 July 1983. Lascaux 2 is situated on the same hill as the original cave, not that far from the entrance. Here visitors have been able to see a replica of the Hall of the Bulls and the Axial Recess, which make up 90% of the paintings in the cave. Just under 10 million people have visited Lascaux 2 since it opened in 1983. 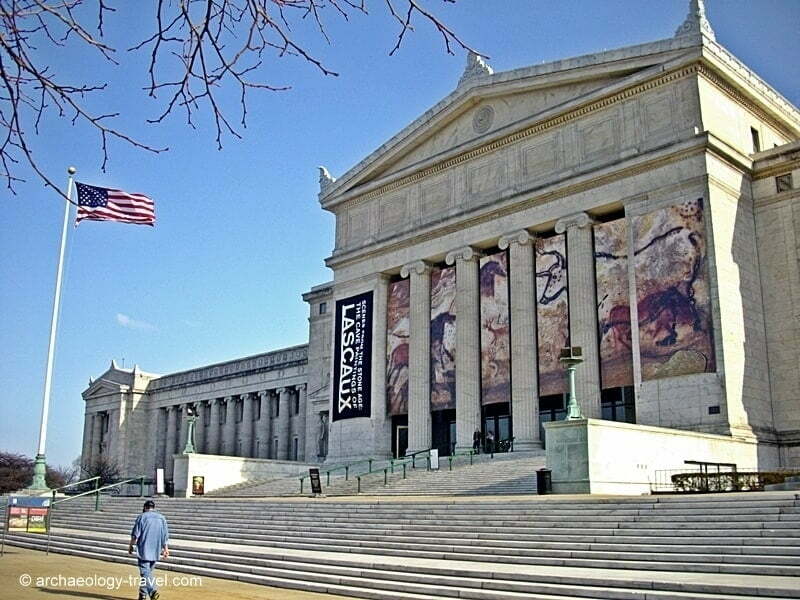 Lascaux III at the Field Museum, Chicago. A key feature of the reproductions that make up this exhibition is a new moulding and mineral wall recreation technology (patented ‘veil of stone’ technology) to reconstruct parts of the original cave which were not reproduced in Lascaux 2, namely the Nave (which has the image of the Great Black Cow, the Swimming Stags, and the Panel of the Imprint and the Back-to-Back Bisons) and the Well. 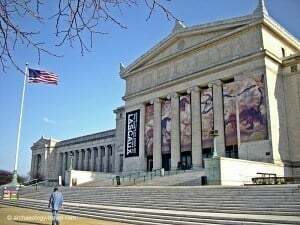 The exhibition opened in Bordeaux (Cap-Sciences), and then moved to: Chicago (Field Museum) in 2013, Houston (Houston Museum of Natural Science) in 2013-2014, Montreal (Centre des Sciences) in 2014, Brussels (Musée du Cinquantenaire) from November 2014/2015, Paris (Parc des Expositions Porte de Versailles) 2015, Geneva for 2015/6, South Korea in 2016 and Japan in 2016-2017 (Read More About the Touring Exhibition). A new reproduction of the cave of Lascaux will be the focal point of the Centre International de l’Art Pariétal in Montignac, in which state of the art digital technologies are used for presentation and interpretative purposes. This video presentation gives an impression of what a typical visit to the Centre will entail. The narration is in French, but the visual presentation makes it easy to follow. The video follows visitors through seven zones that make up the visitor experience. Your visit will start in Zone One – the observation deck on the roof of the building. Here you will see expansive views over Lascaux’s surroundings. From here you will follow a slightly sloping path as if walking on the edge of the forest until you reach the entrance to the replica. This part has been designed to replicate the the setting and experience of the four teenagers when they found the cave in 1940. Unlike Lascaux 2, the Lascaux 4 replica has a distinctive contemporary look – you are in no doubt that you are in a replica even though the cave and the imagery has been recreated with extreme accuracy. Inside the replica, Zone Two, it is dark, damp and the sound is muffled; just as it is in the real cave. Coming out of the replica visitors enter an ‘outdoor garden’ and are give the chance to rest and think about the art you have just seen before heading into Zone Three. If the previous zone is experiential, the third and fourth zones are interpretative. In the third zone state-of-the-art digital technologies are used to explore the historical and cultural significance of the art in Lascaux. Zone Four allows visitors to examine the history of research in Lascaux, exploring the work of prehistorians from the 19th century to the present day. Prehistoric art is found throughout the World – almost, and in Zone Five, the Cave Art World Tour gallery, you will be able to see the images found in Lascaux in the context of rock art traditions from elsewhere – images from painted caves around the World are projected onto interlocking domes. Lascaux specifically and cave art generally has inspired many contemporary artists, Zone Six will explore the link between cave art and modern art in an interactive gallery. The final Zone Seven will be a space in which temporary exhibitions will be mounted. 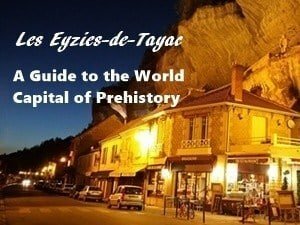 Les Eyzies-de-Tayac has been attracting prehistorians, archaeology enthusiasts and tourists for well over a hundred years. 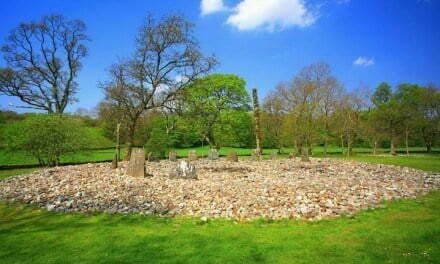 They came to see what were then some of the earliest known Stone Age sites in Europe. Today after many more discoveries and decades of research, the town is popularly known as the World Capital of Prehistory. From earliest times to the recent past, the archaeology of the Vézère Valley covers 400,000 years of human habitation, caves from the Stone Age, castles from the Hundred Years War, and more … Continue Reading. France has some of the finest prehistoric cave art in the World, from the limestone valleys of the Dordogne to the majestic Pyrénées mountains in the south. 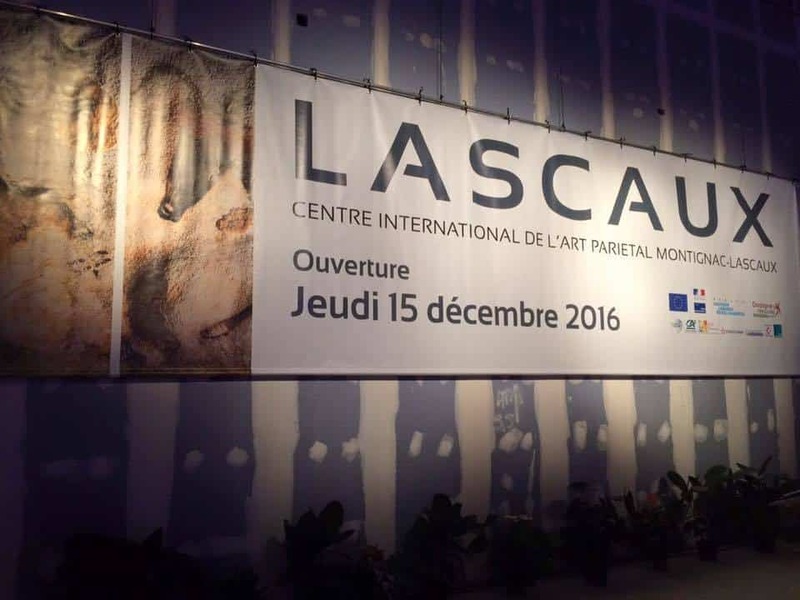 While the most well known of all, Lascaux, is no longer accessible – many others are still open to the public and from December 2016 Lascaux 4 will be open. This comprehensive guide to visiting cave art in France provides details and numerous tips to help you get the most out of your tour, whether you want to see a few of the best sites or as much as you can … Continue Reading.